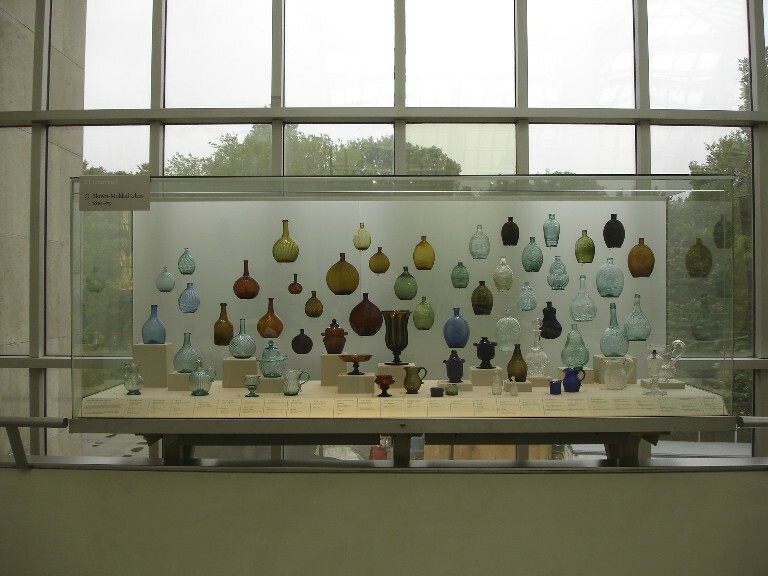 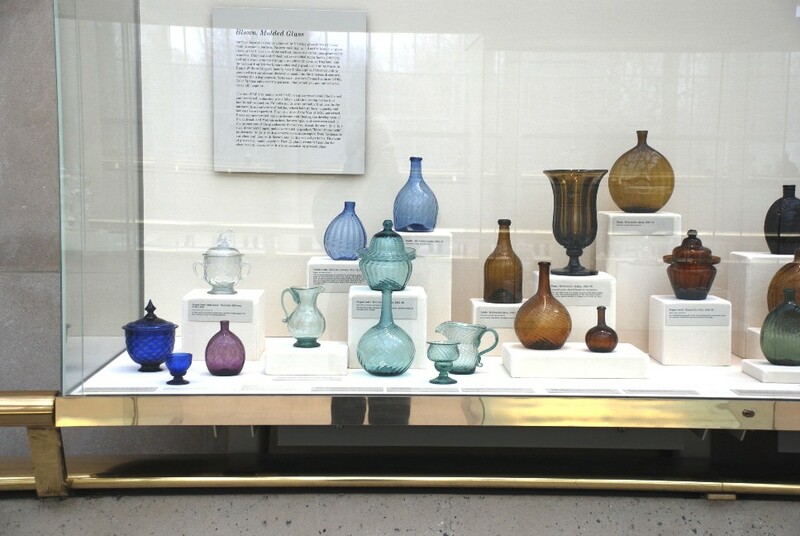 American glass has been newly re-installed on the balcony of the Charles Engelhard Court. 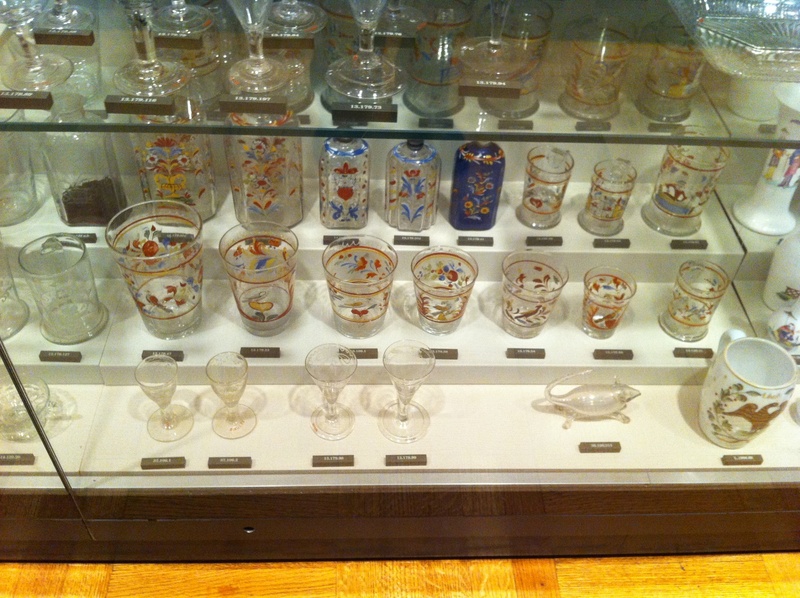 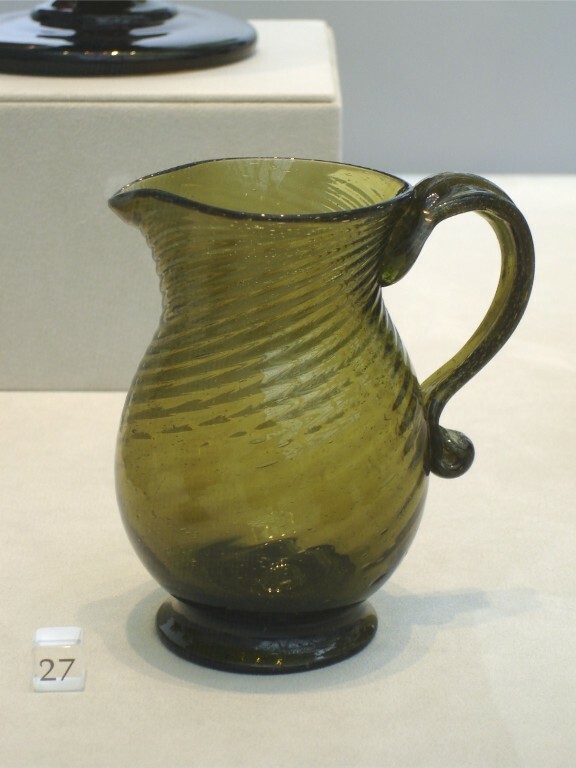 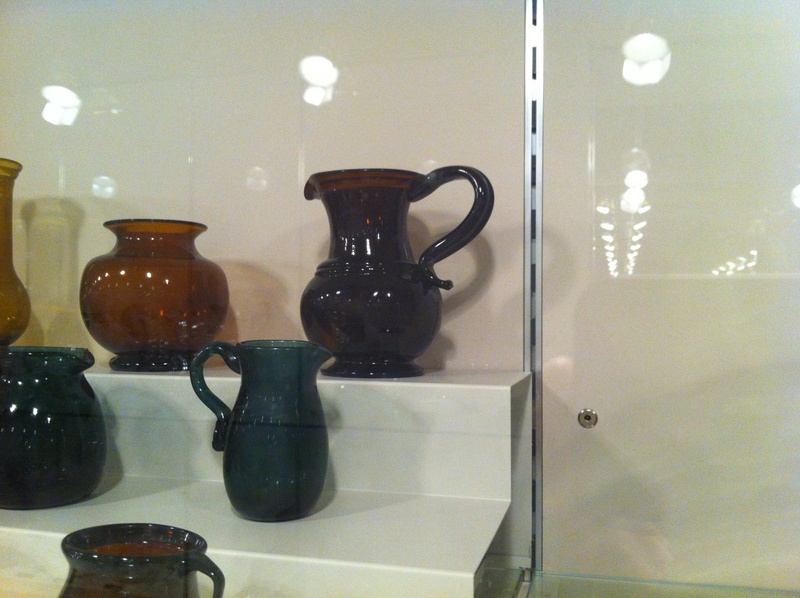 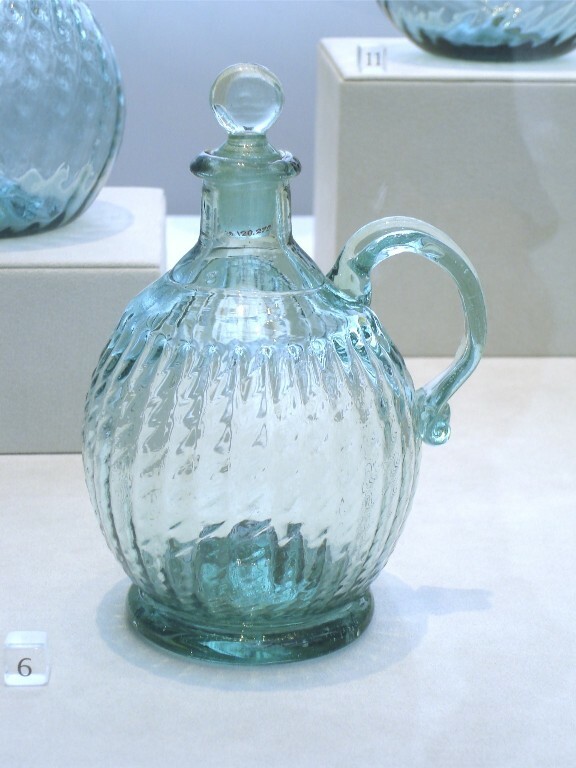 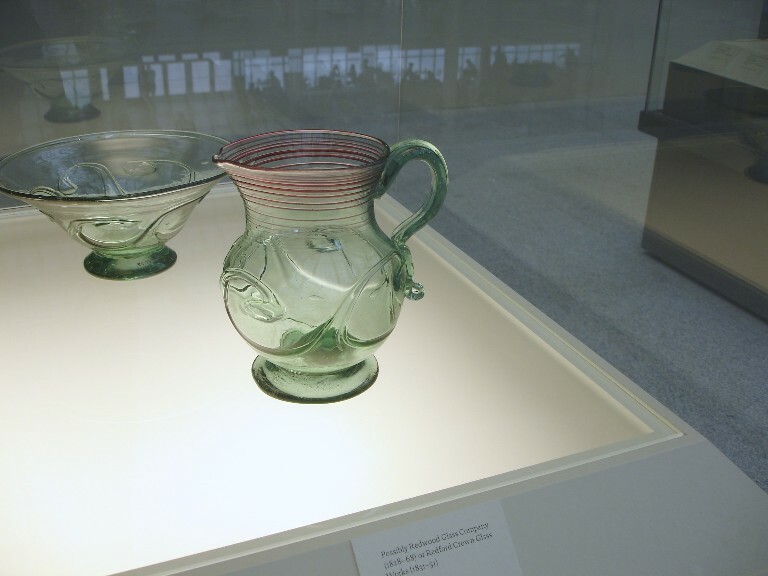 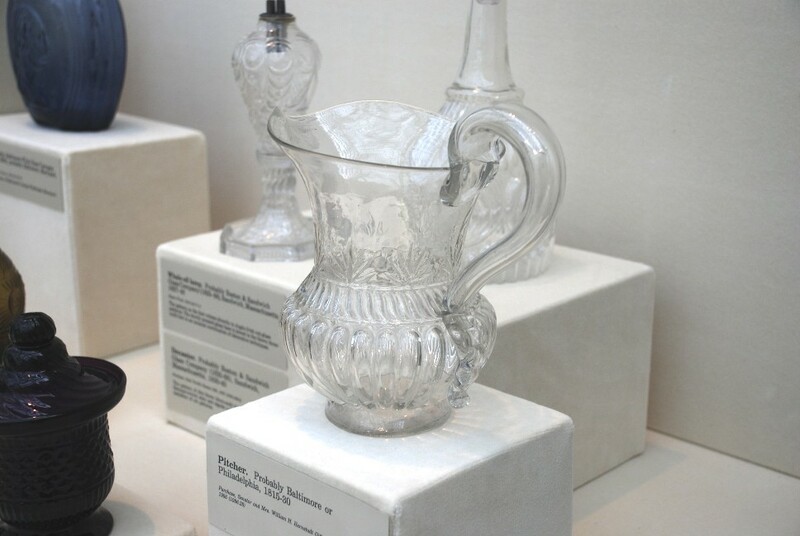 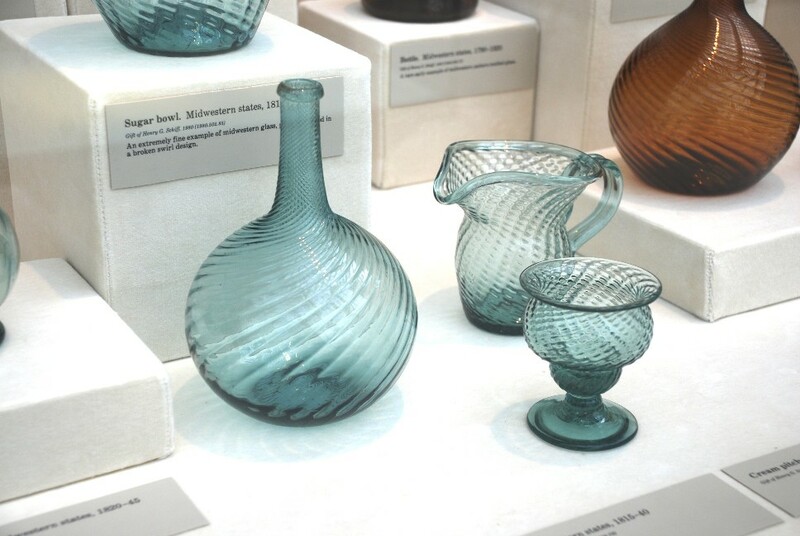 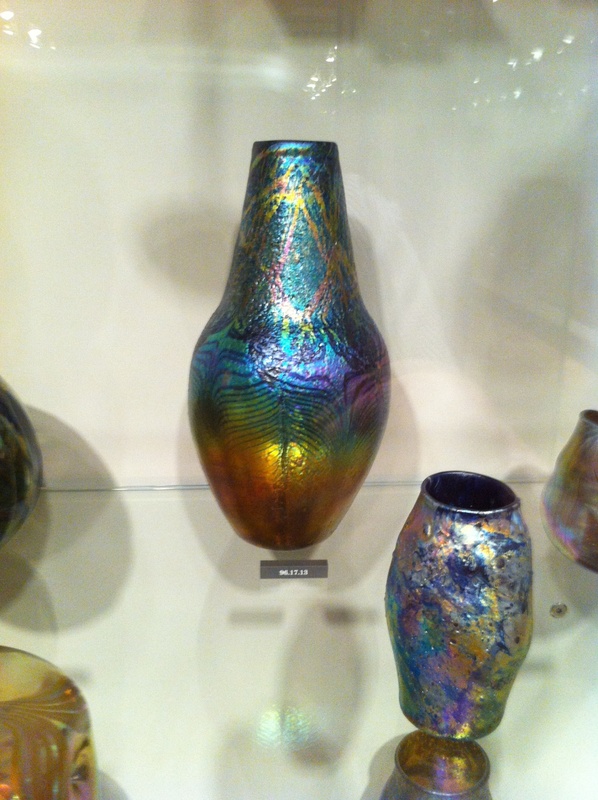 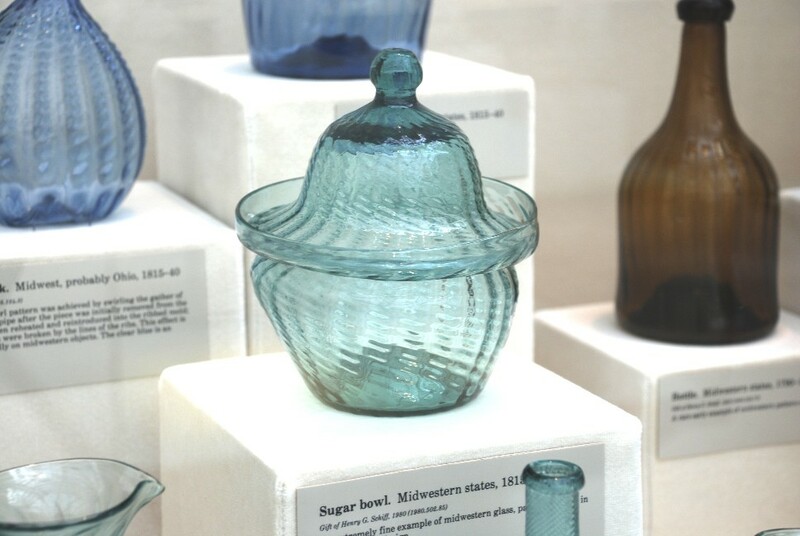 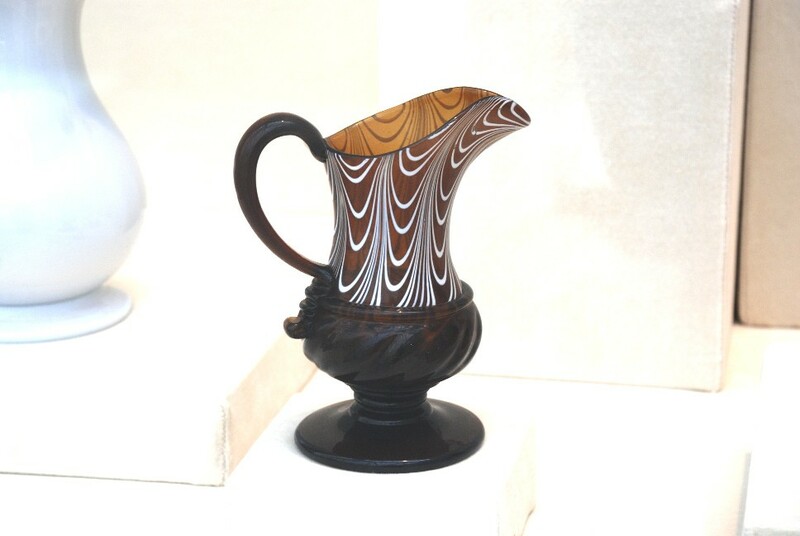 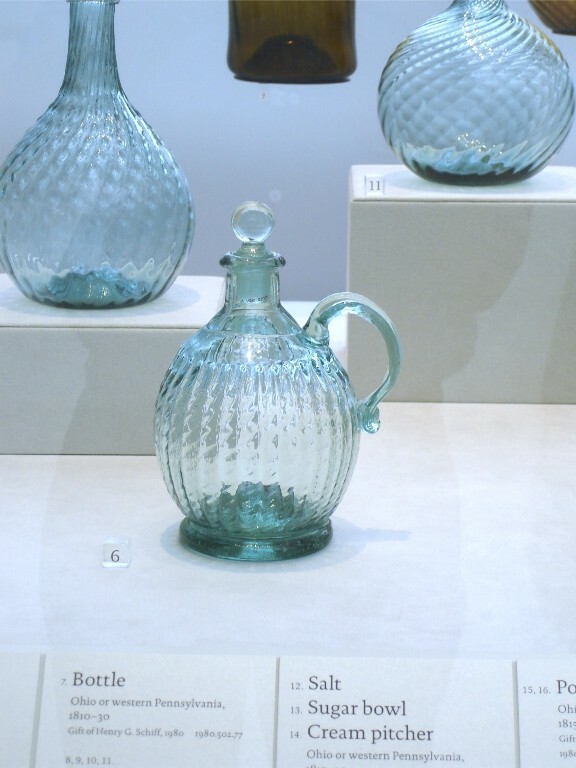 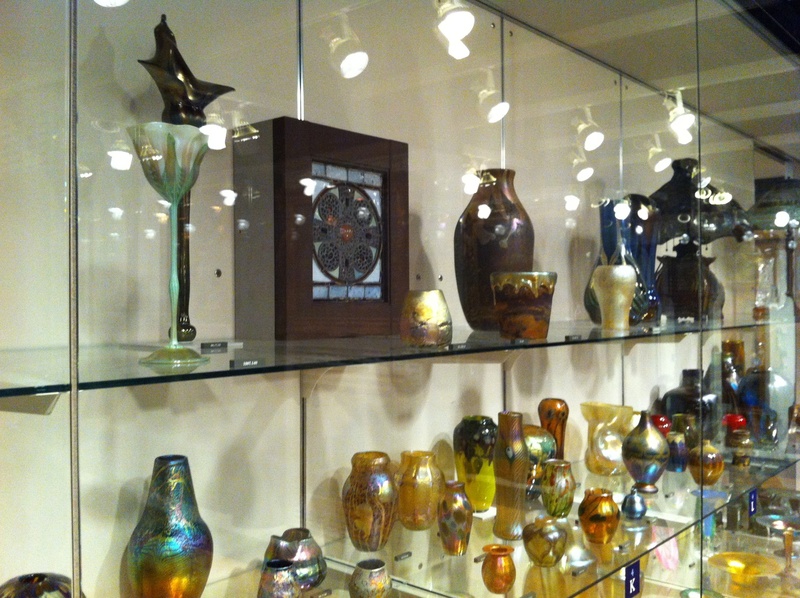 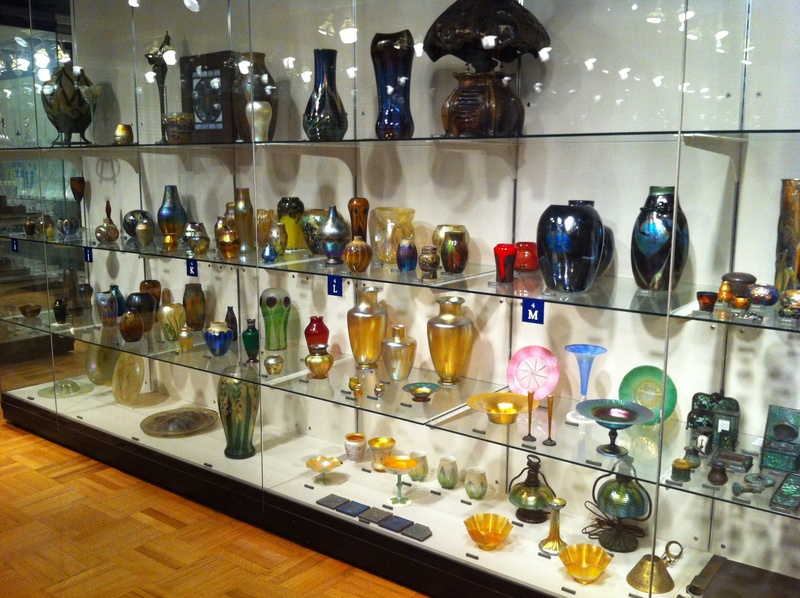 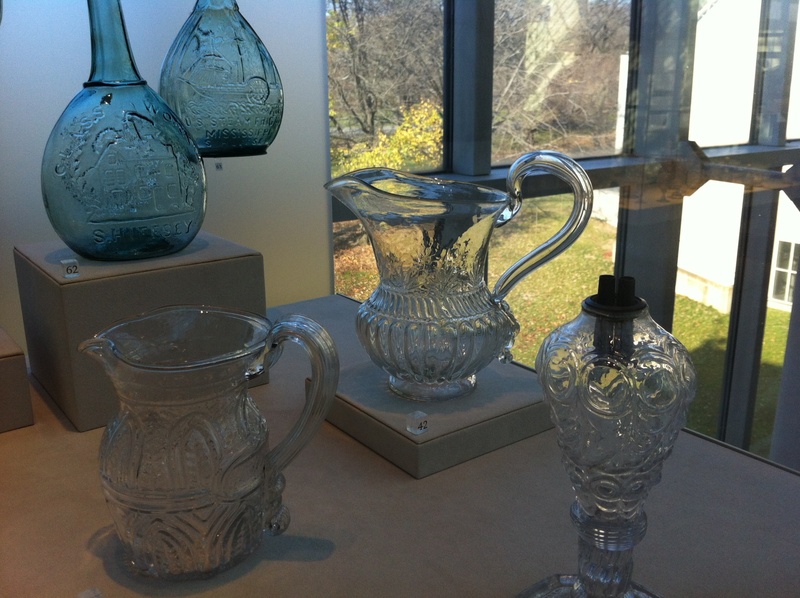 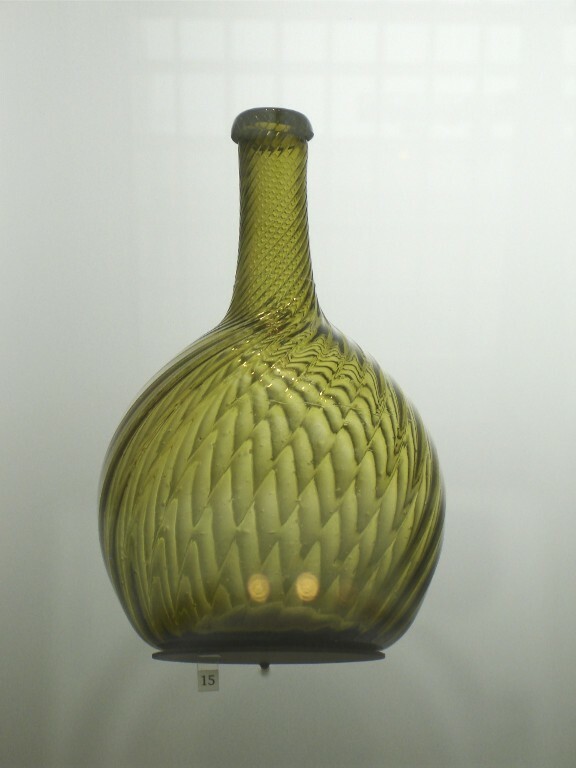 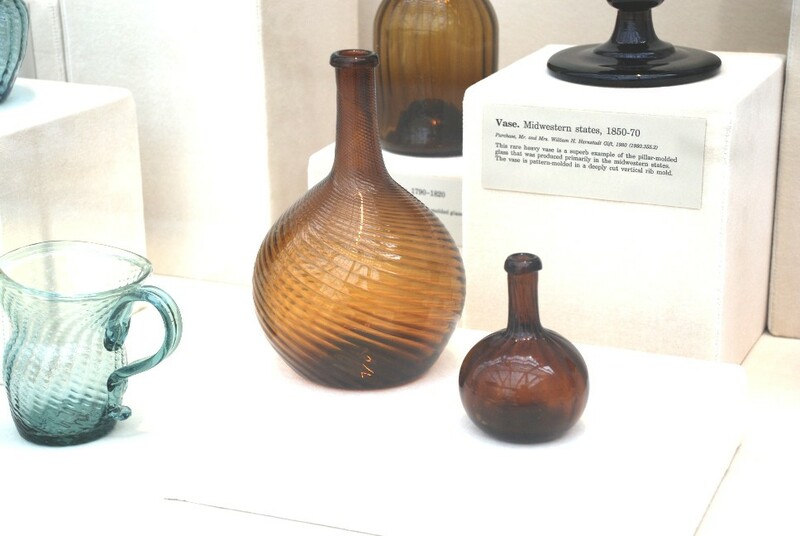 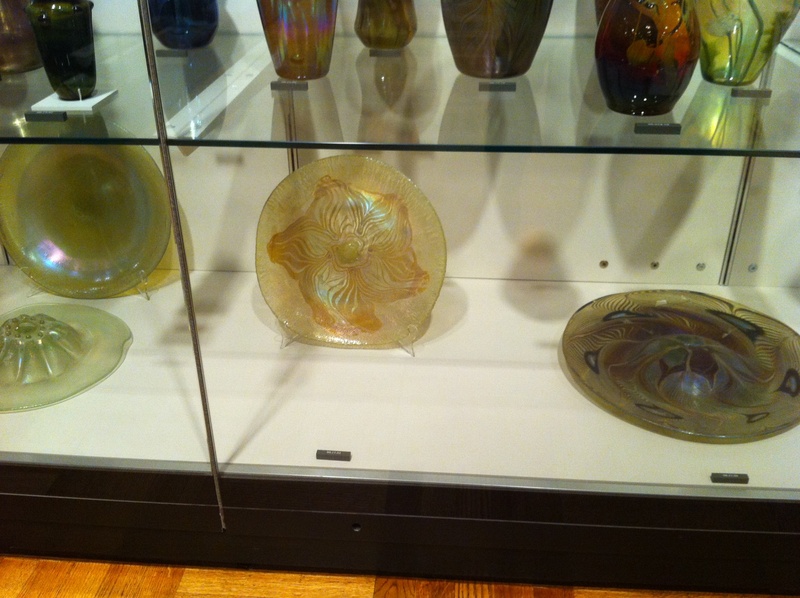 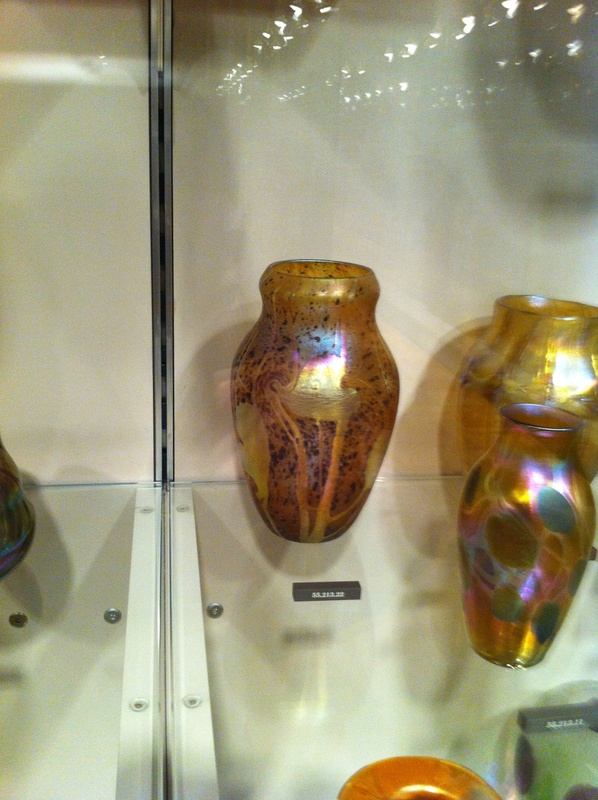 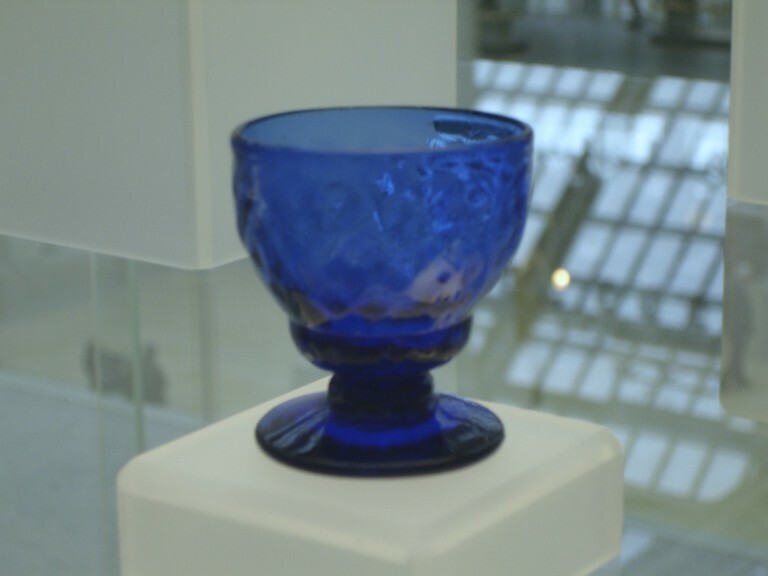 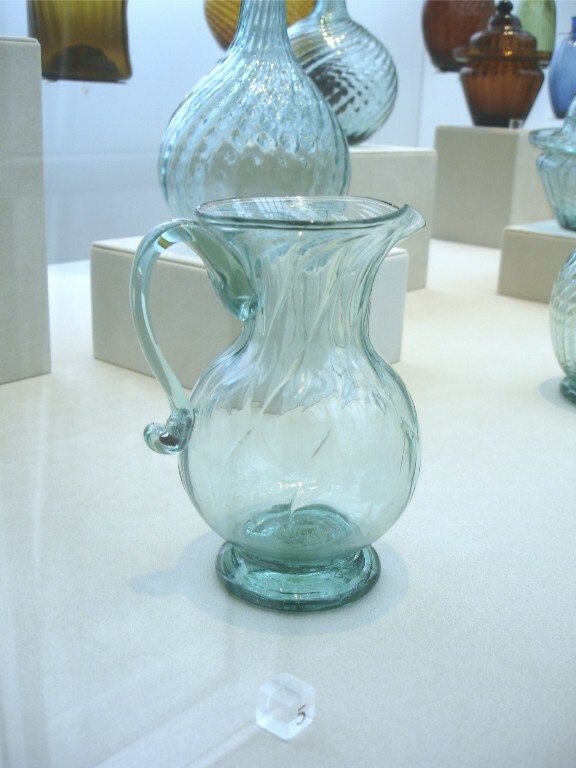 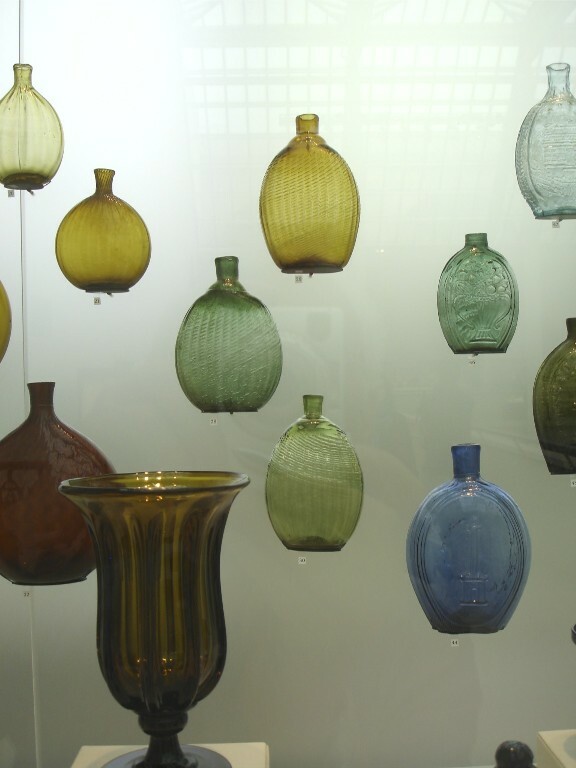 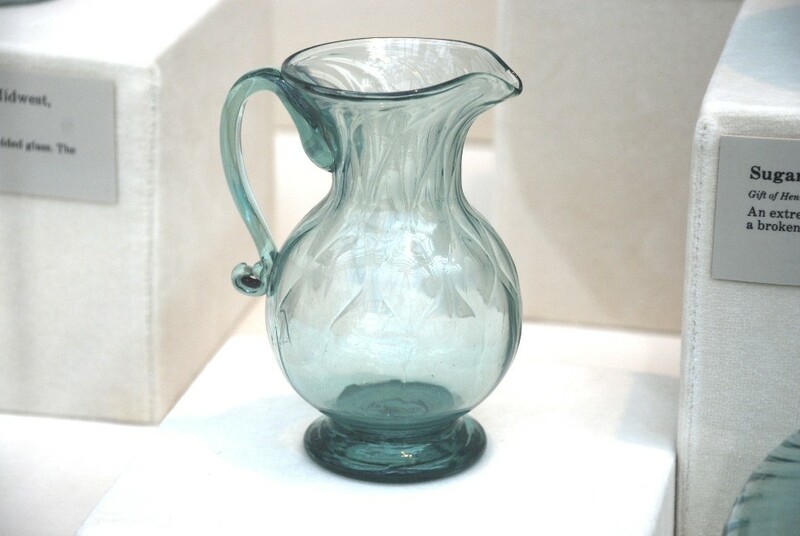 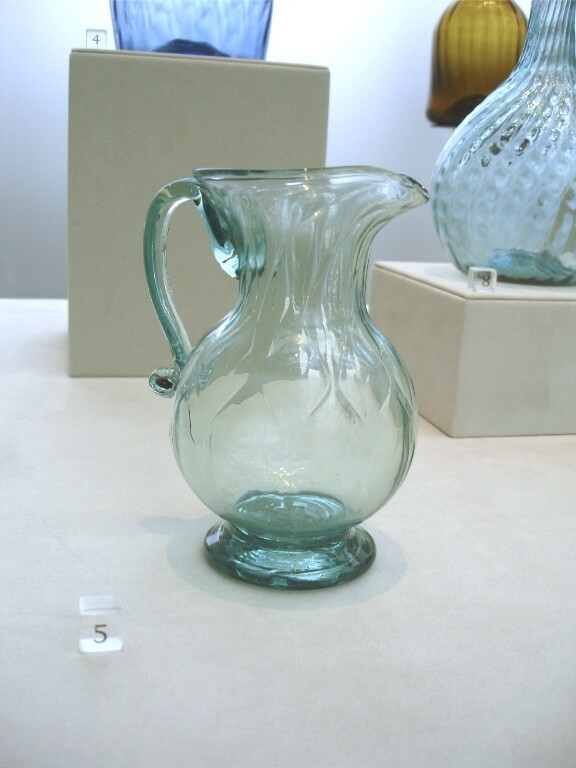 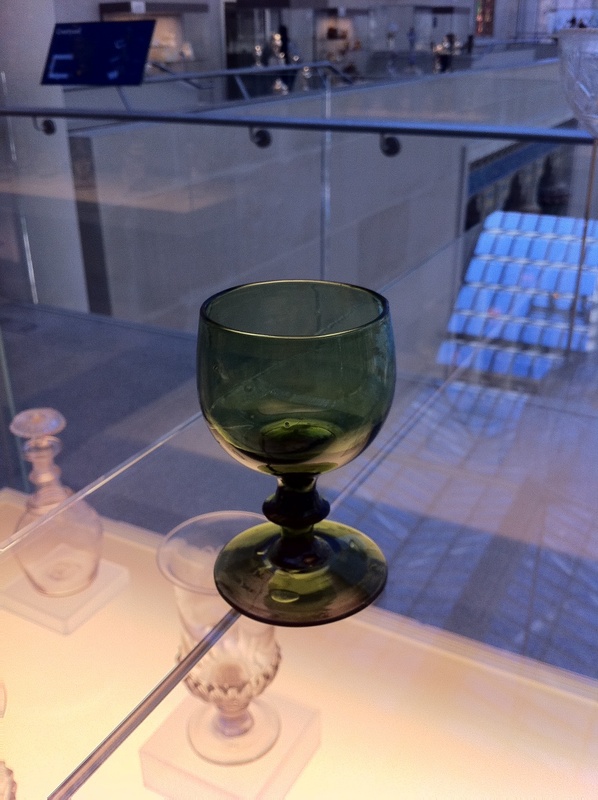 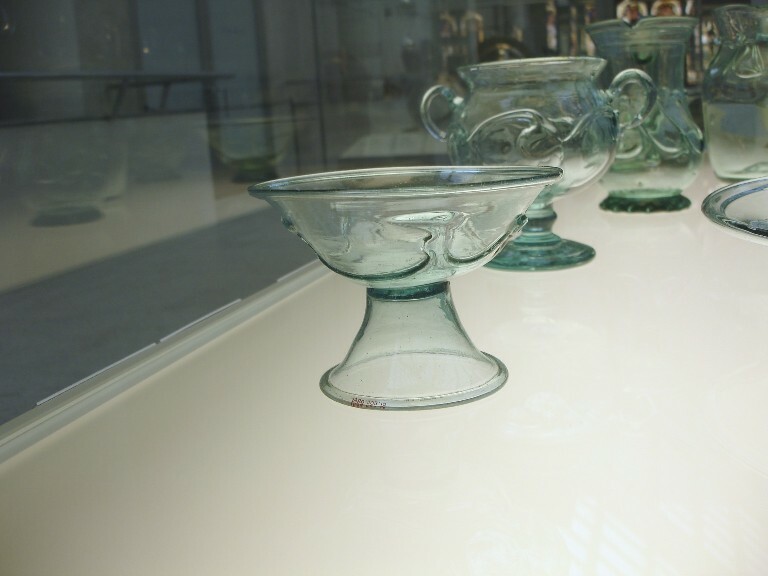 Glass and other American objects are also available for study in the Henry R. Luce Center for study of American Art. 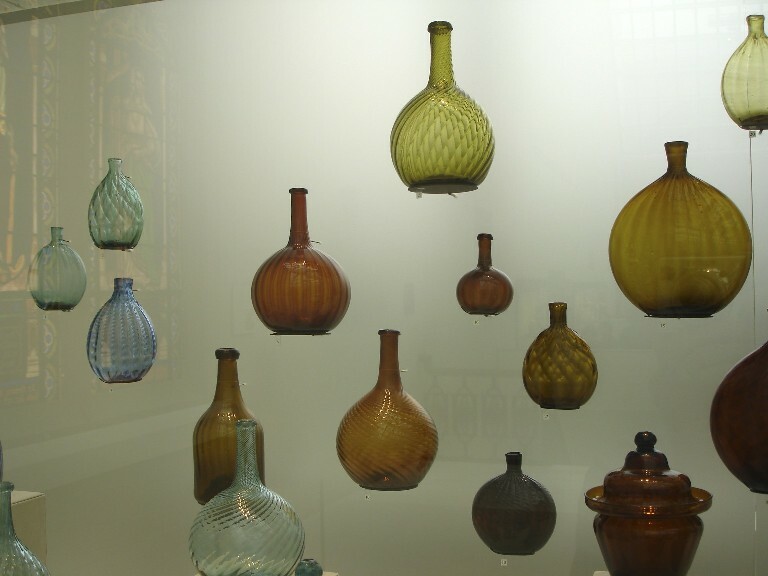 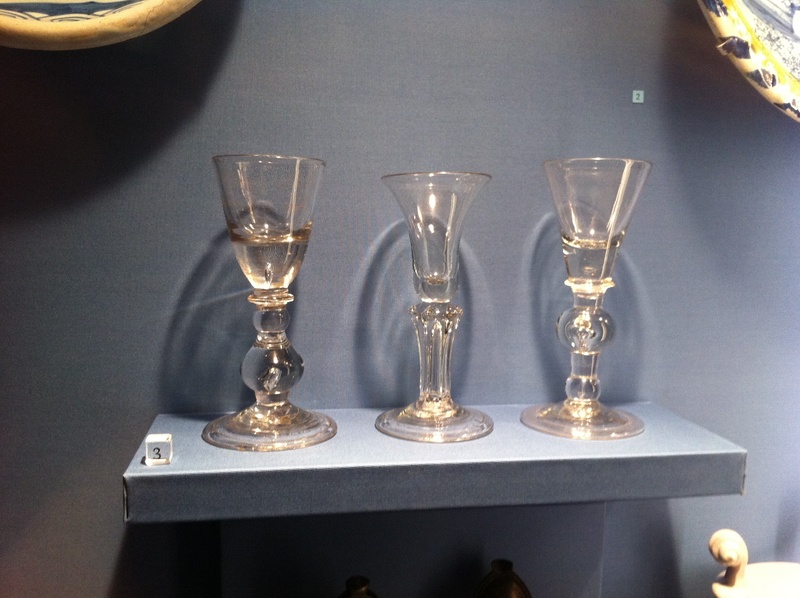 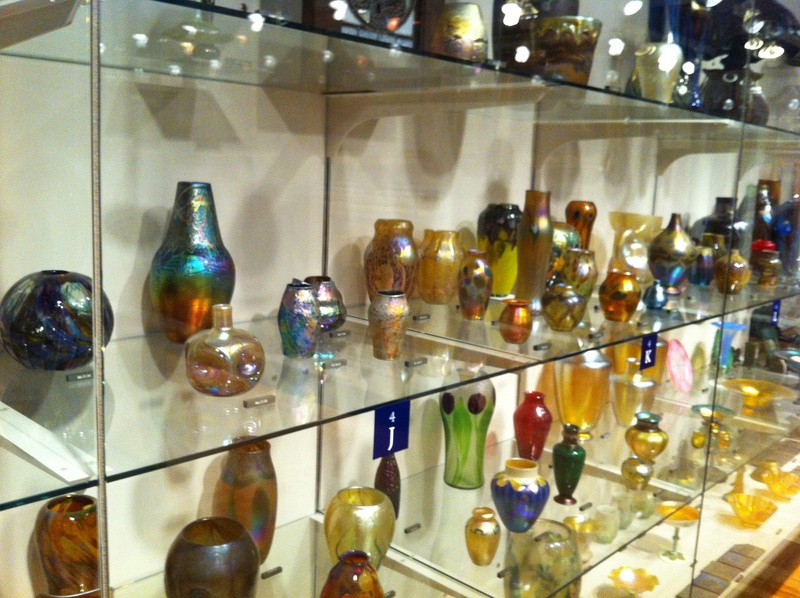 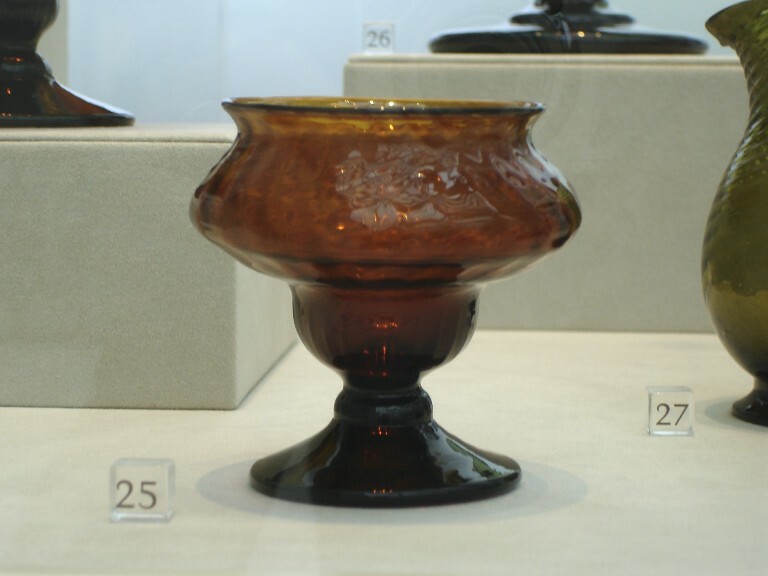 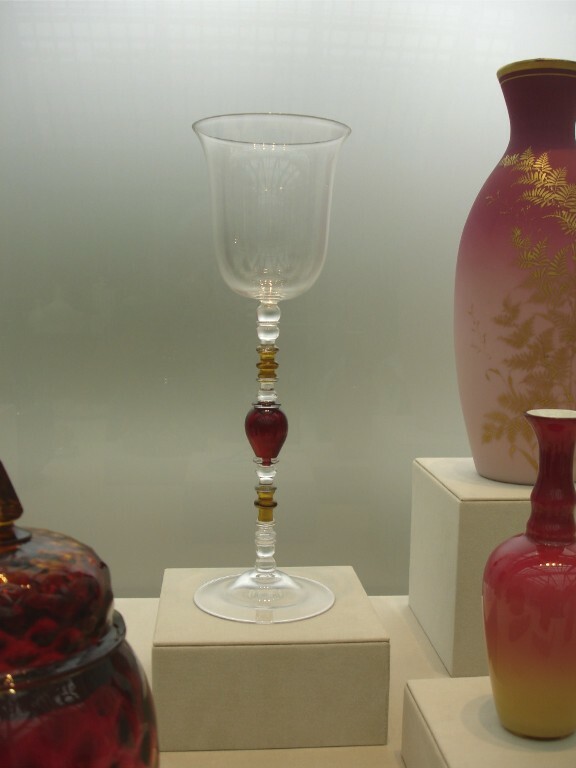 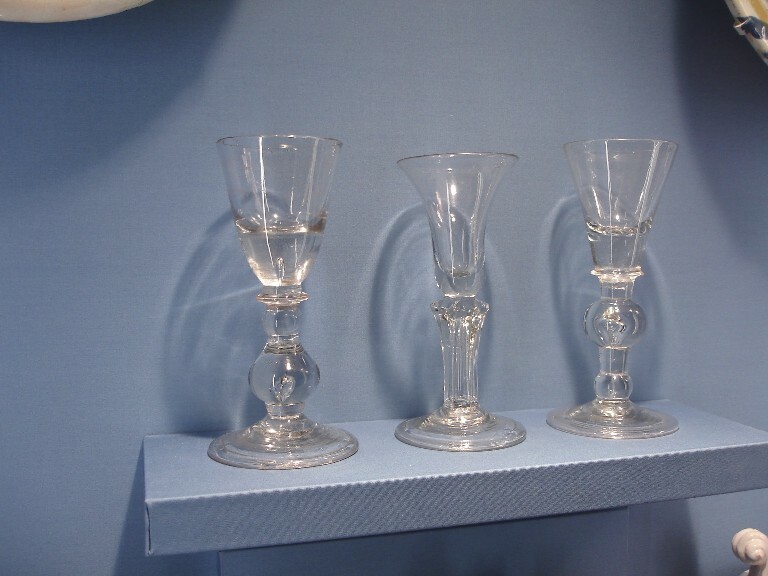 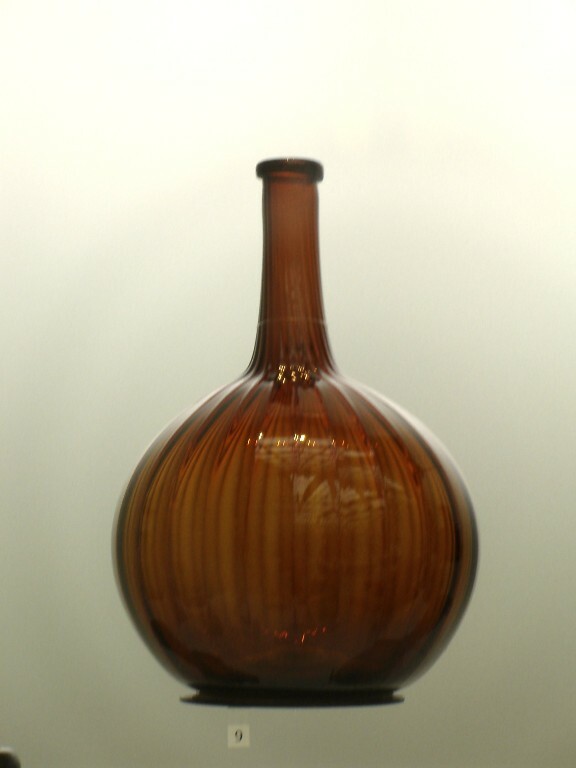 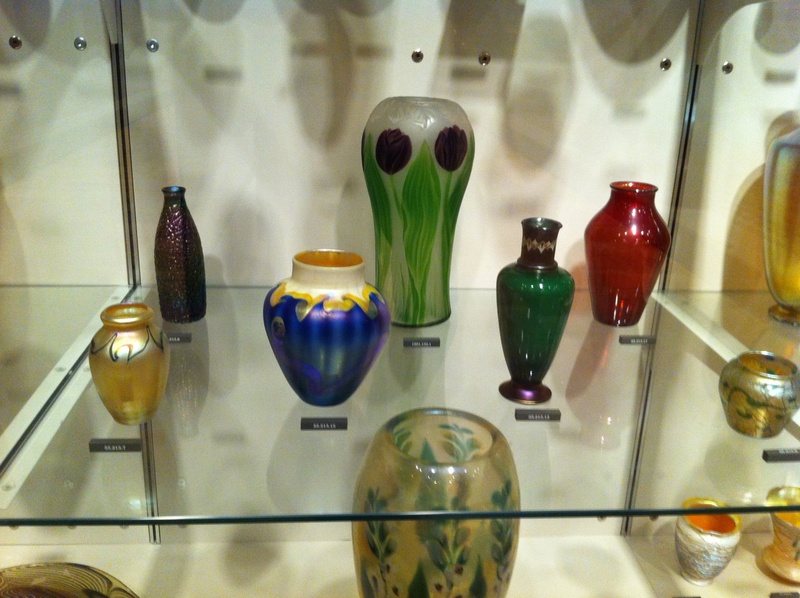 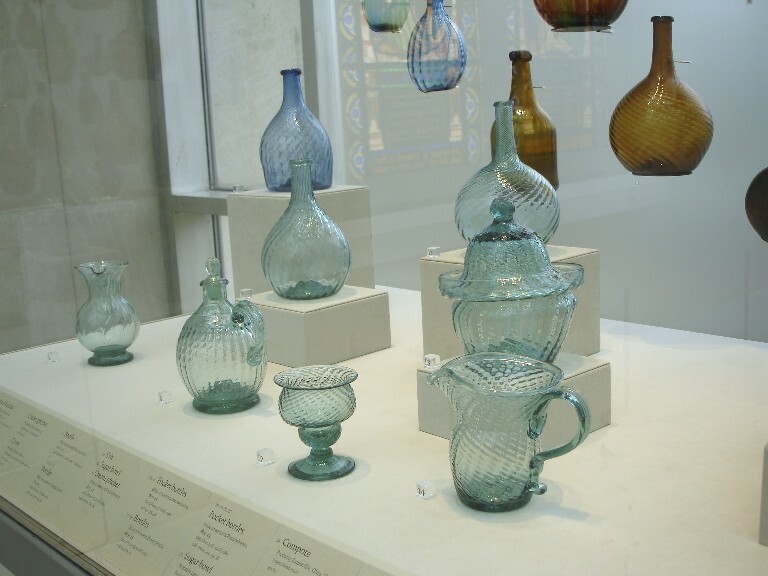 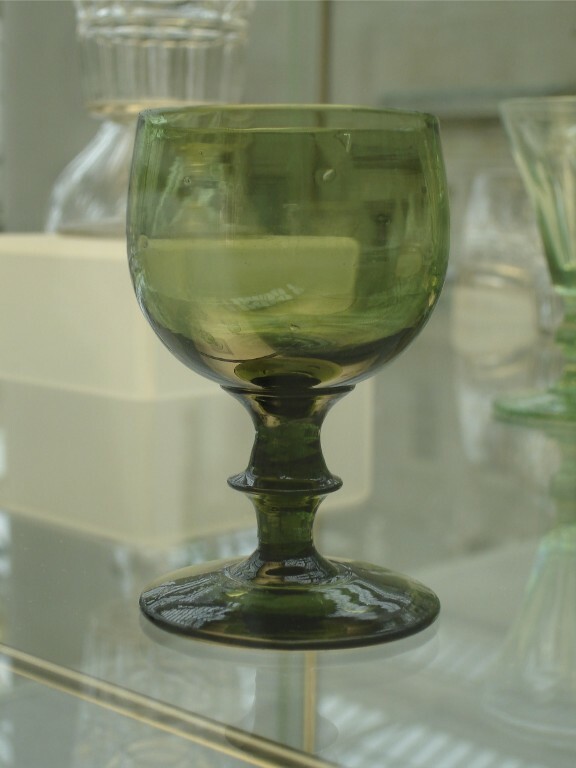 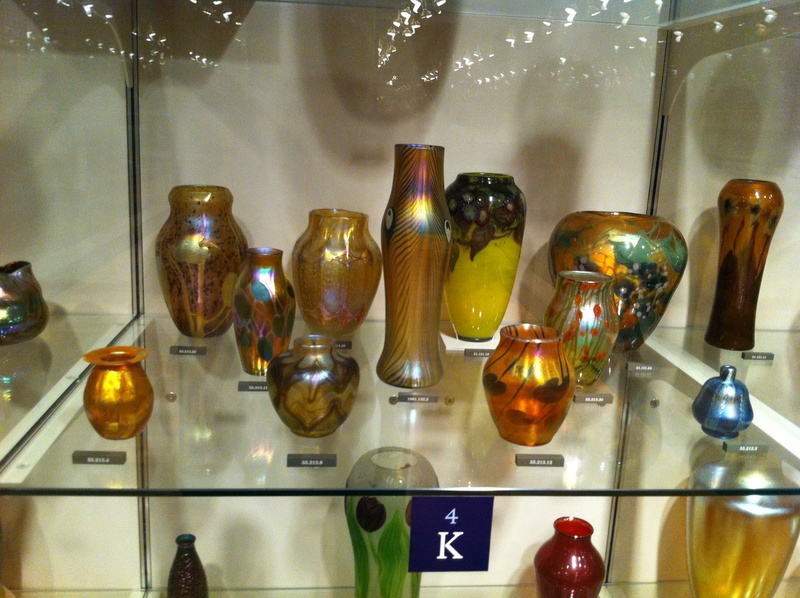 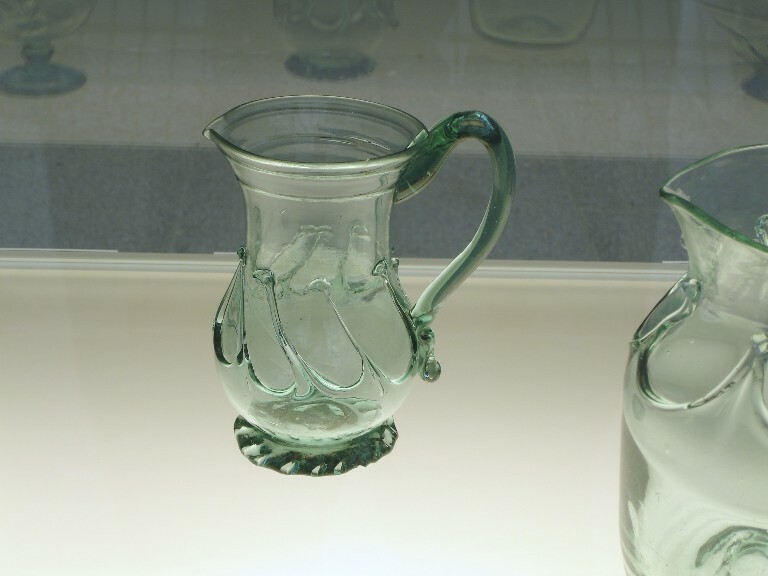 The purpose of this page is to highlight this outstanding and beautiful collection of American glass. 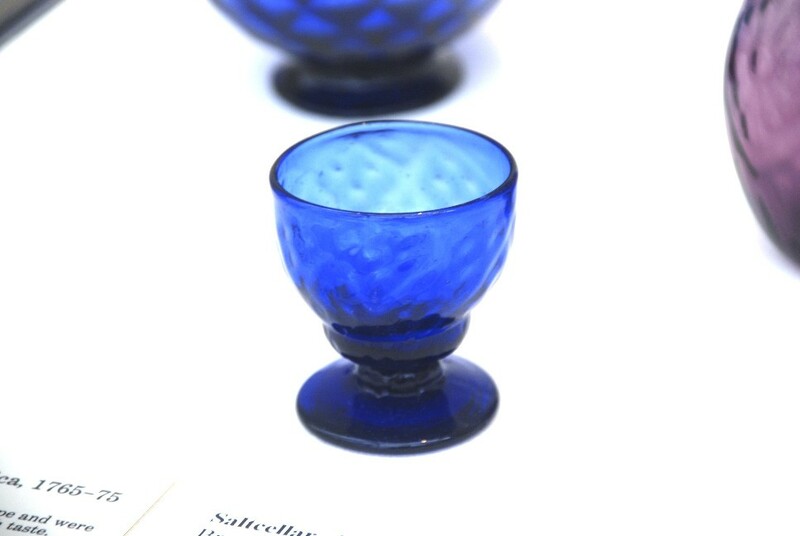 Click on the pictures to enlarge and on Esc to return to this page.